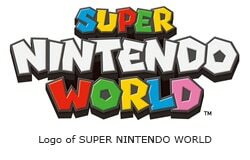 December 12(Mon), 2016 – “SUPER NINTENDO WORLD™” is coming to Universal Studios Japan and will be the first such opening in the world*1, featuring globally renowned characters and game worlds from Nintendo. 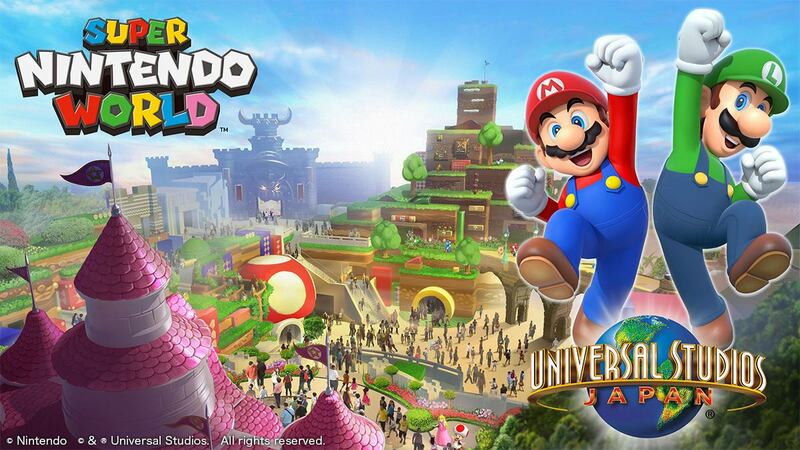 Super Nintendo World is targeted to open in time for the 2020 Tokyo Olympics. 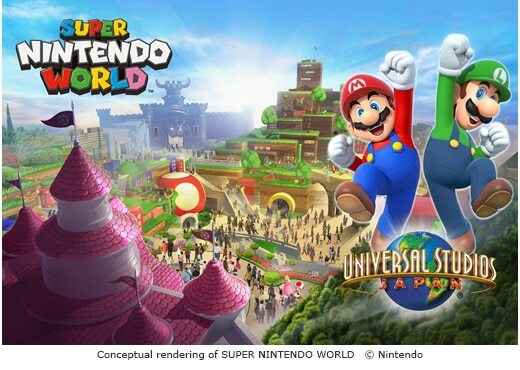 While Universal Studios Japan will be the first location to open, Nintendo themed areas are also coming to Orlando and Hollywood as announced by Nintendo and Universal Parks & Resorts on November 29, 2016.